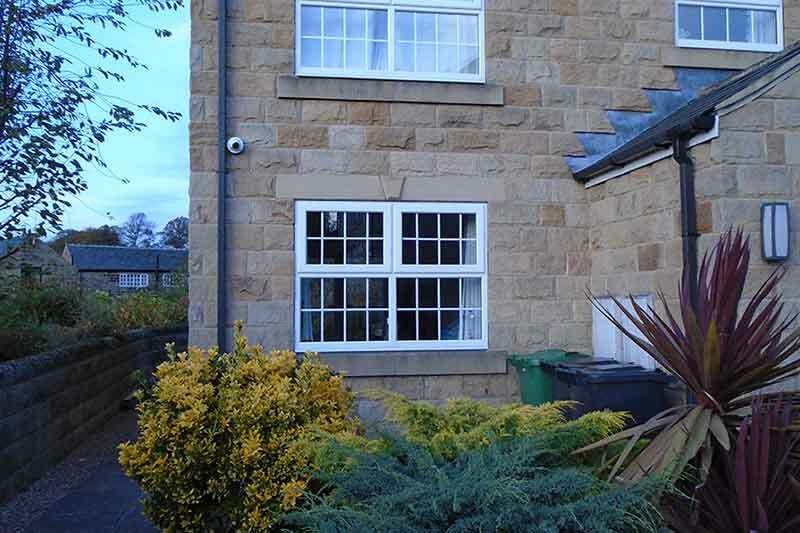 Full Colour HD Picture – Even at Night! 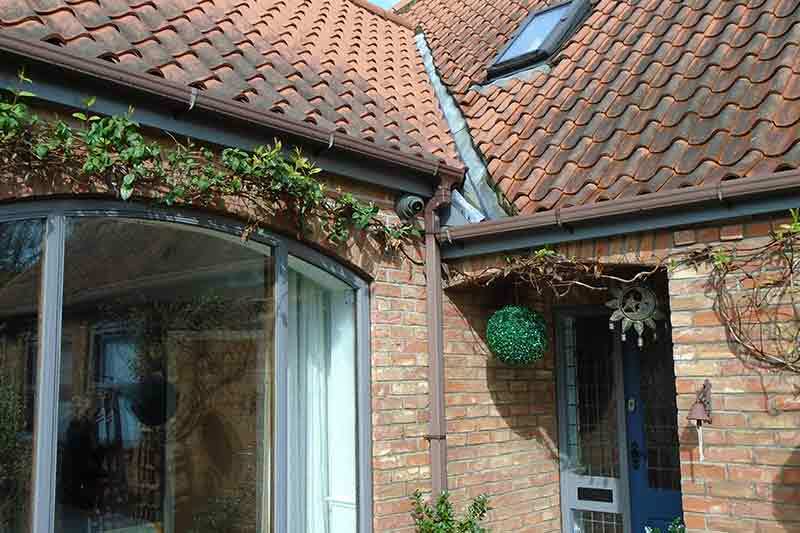 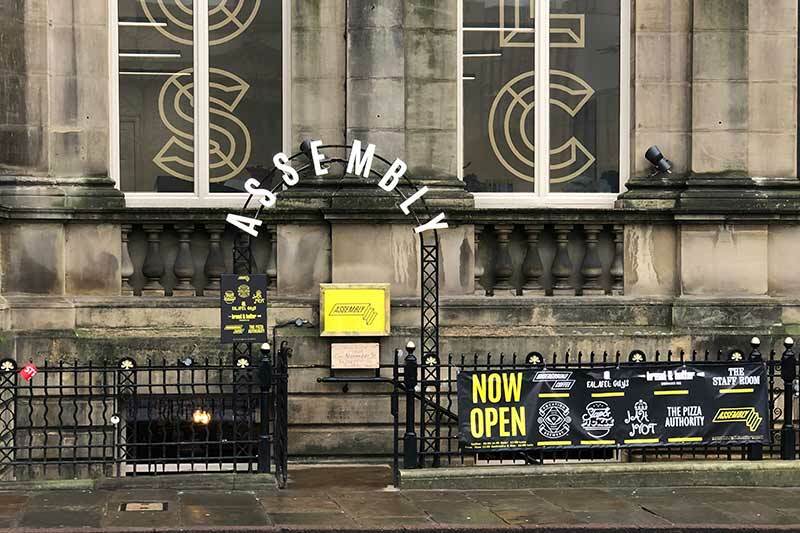 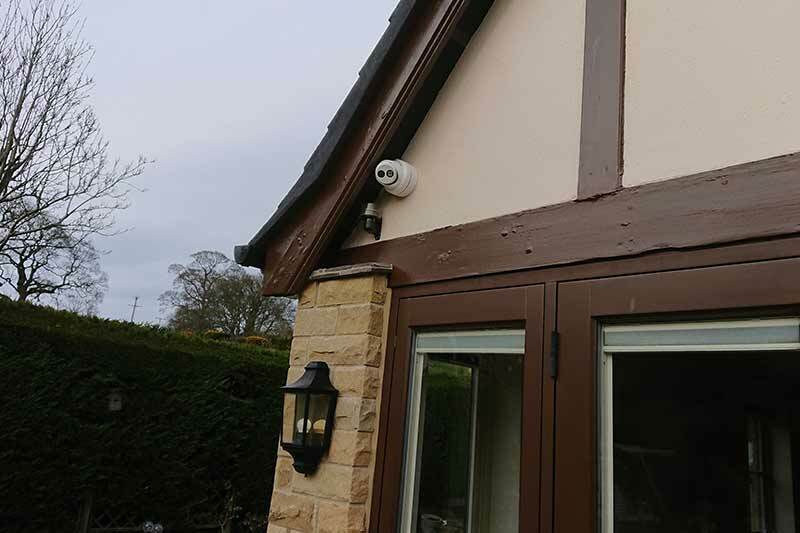 Tidy Install – Every Cable Hidden From View! 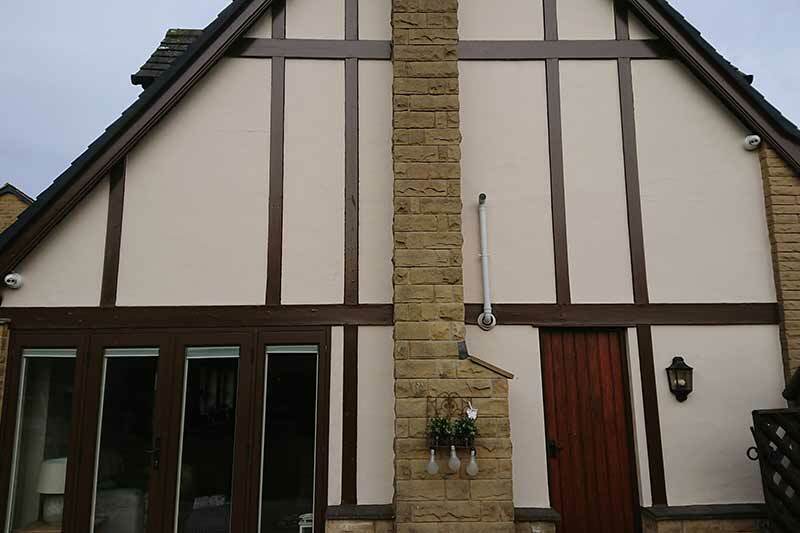 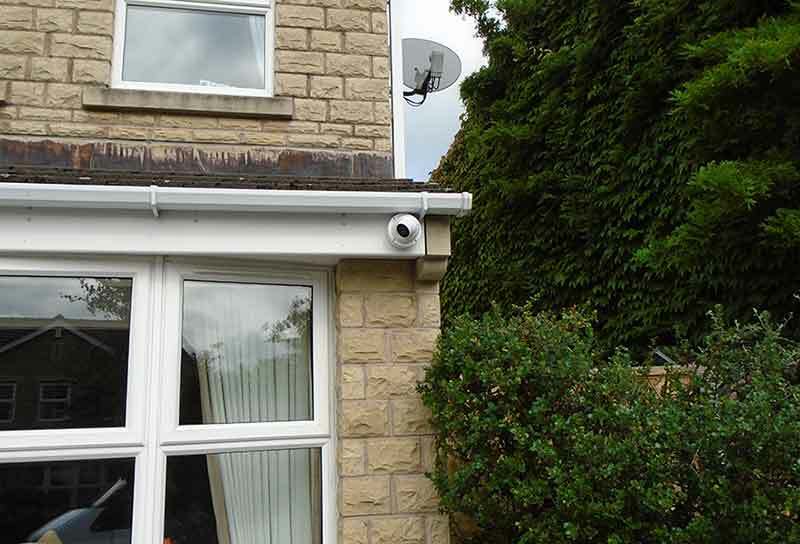 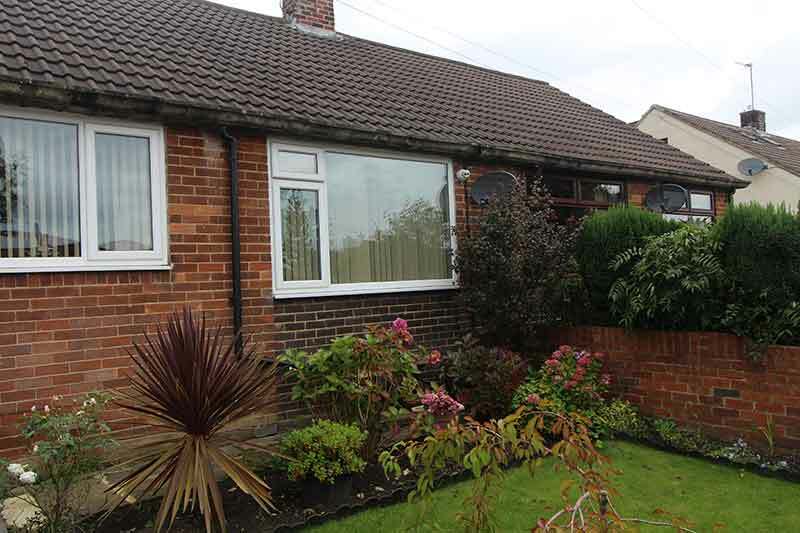 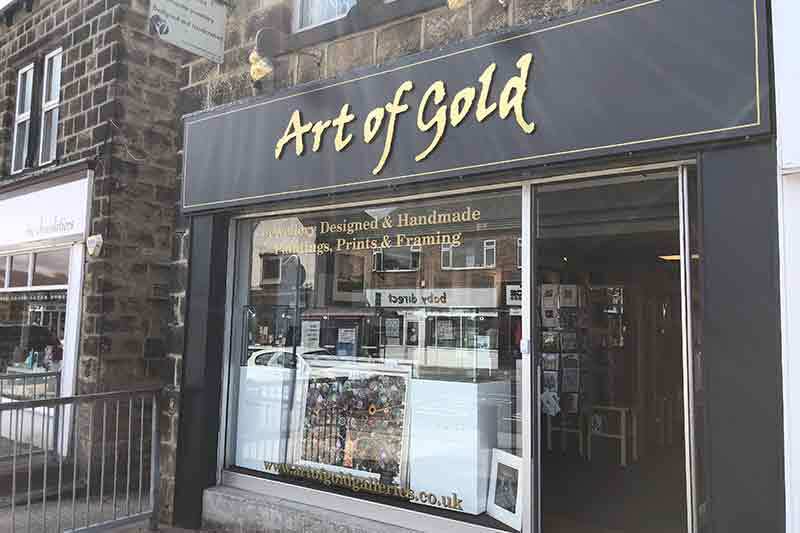 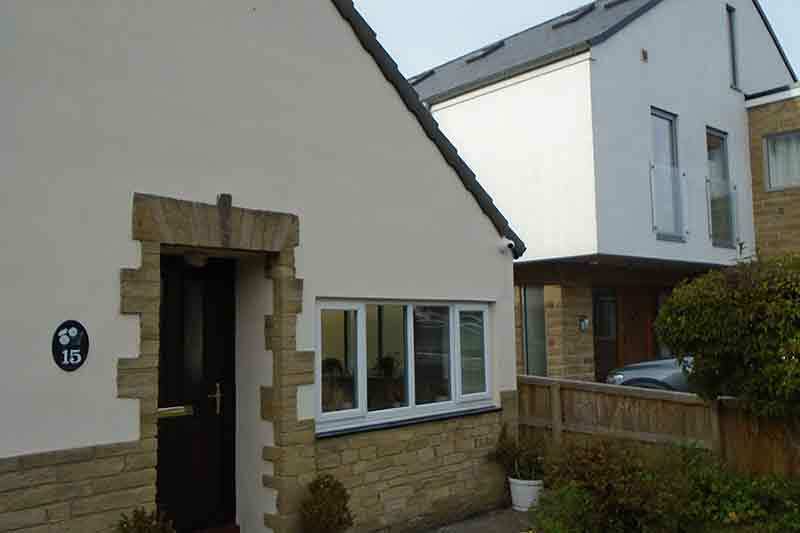 More info about this home CCTV installation in Bramhope, Leeds! 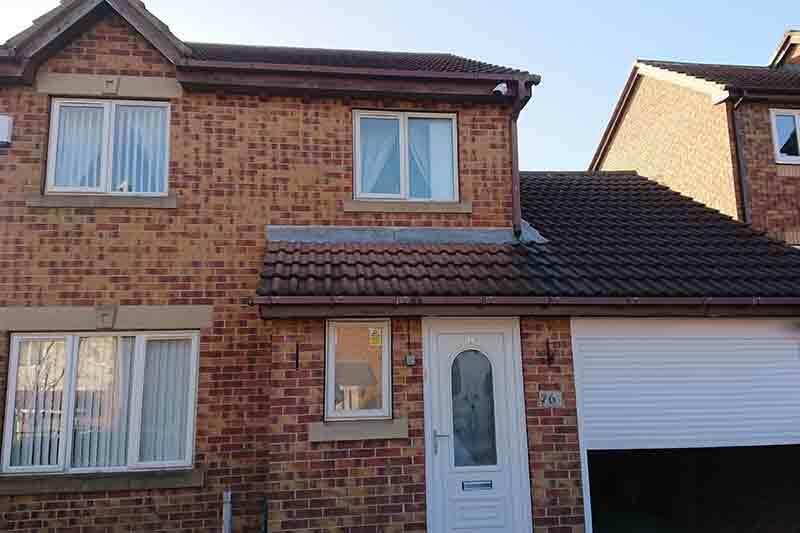 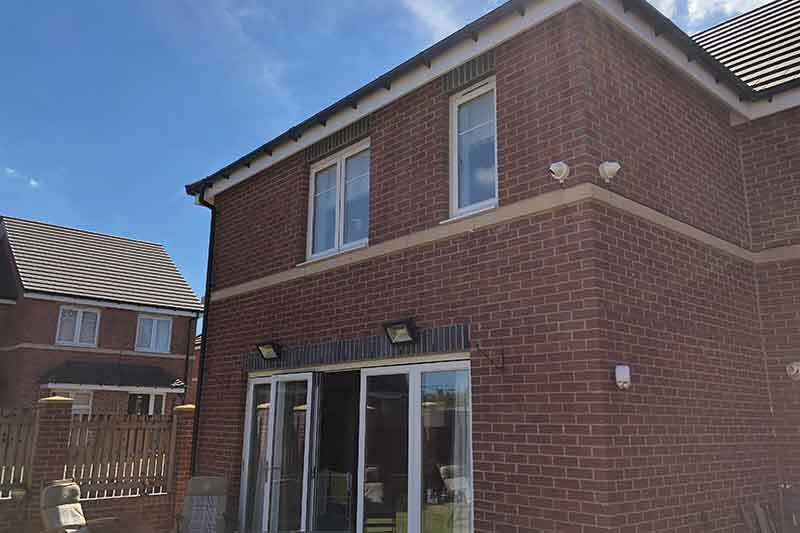 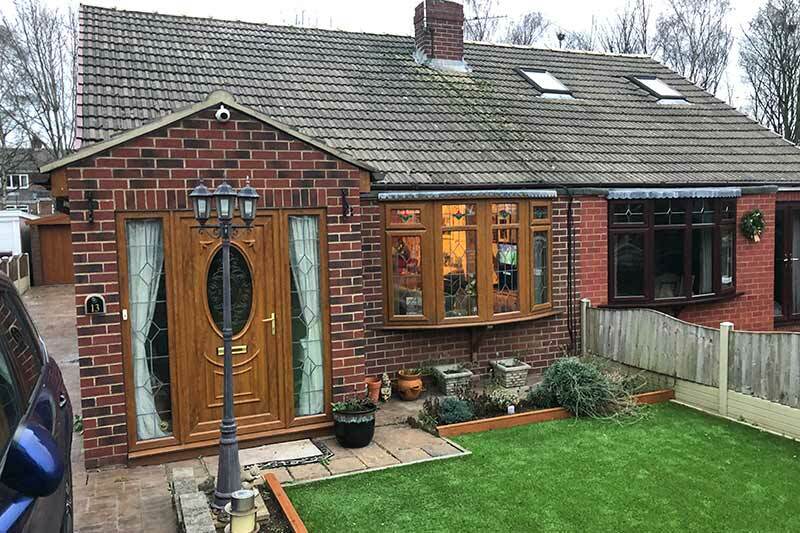 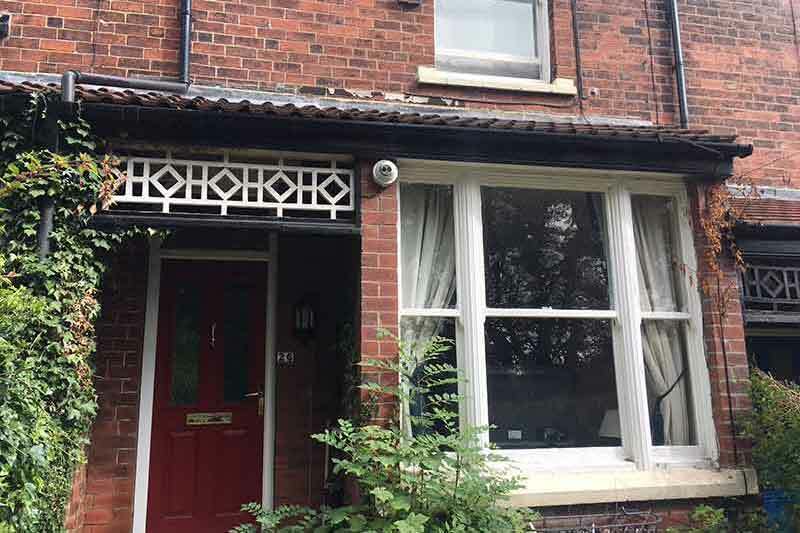 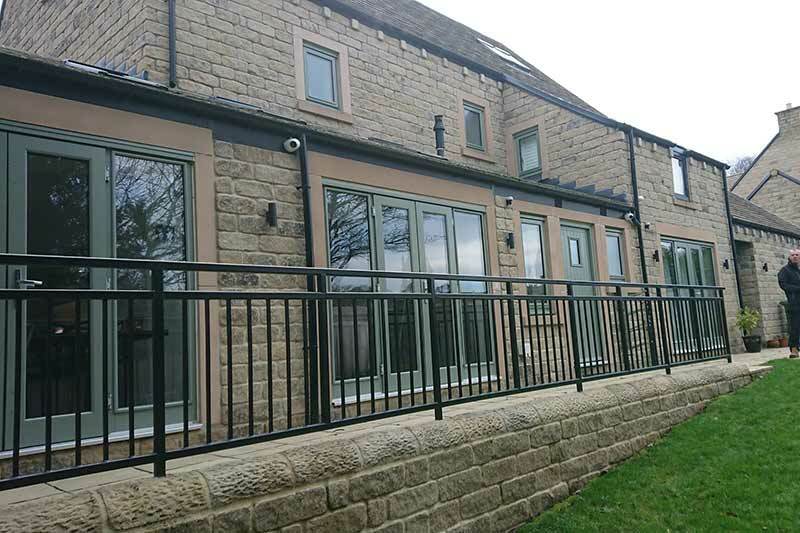 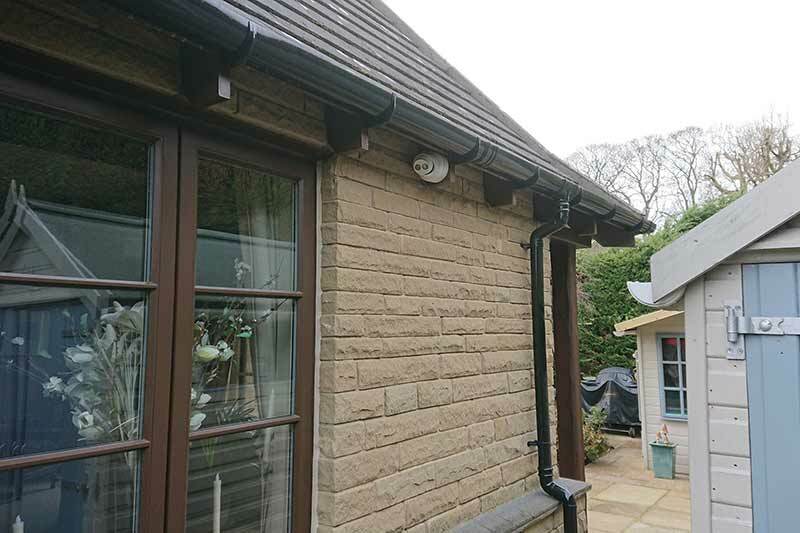 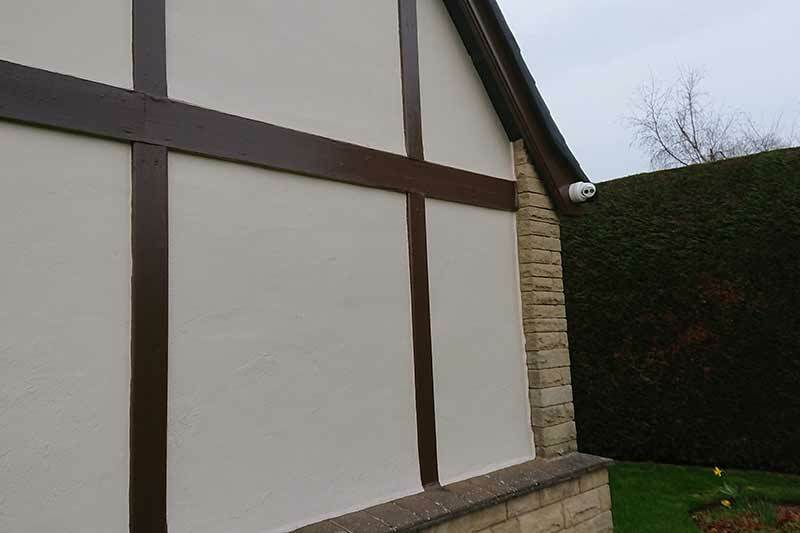 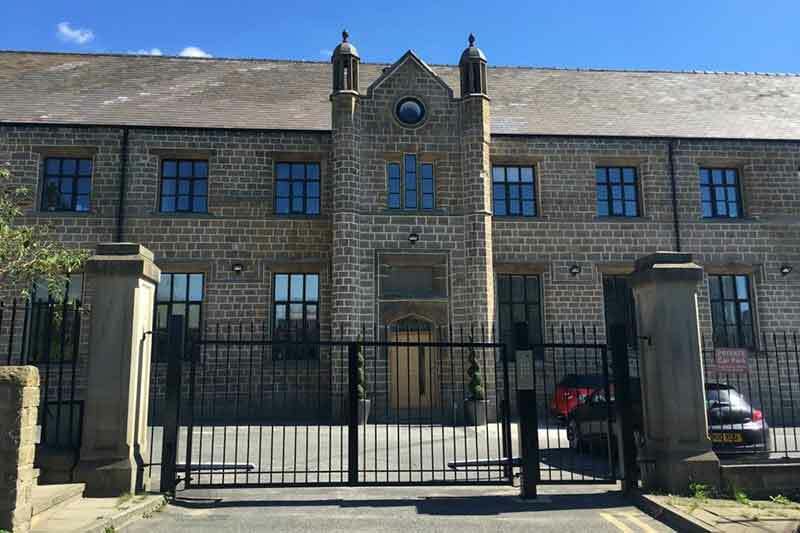 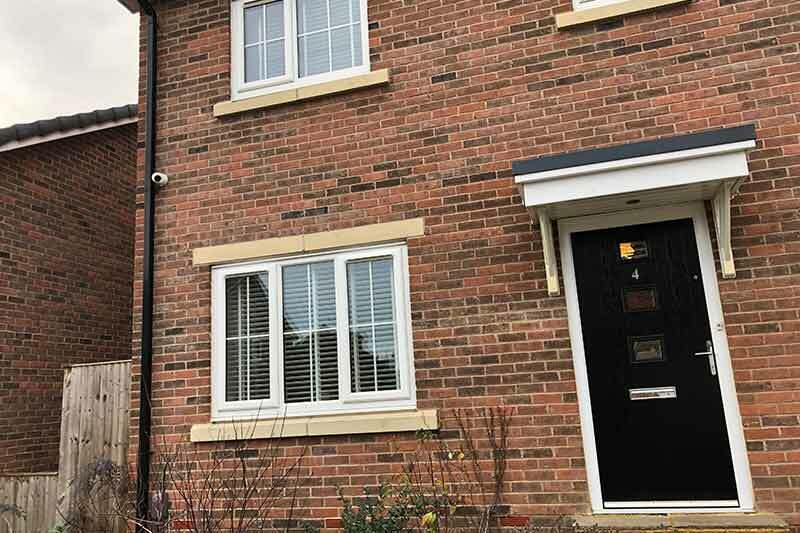 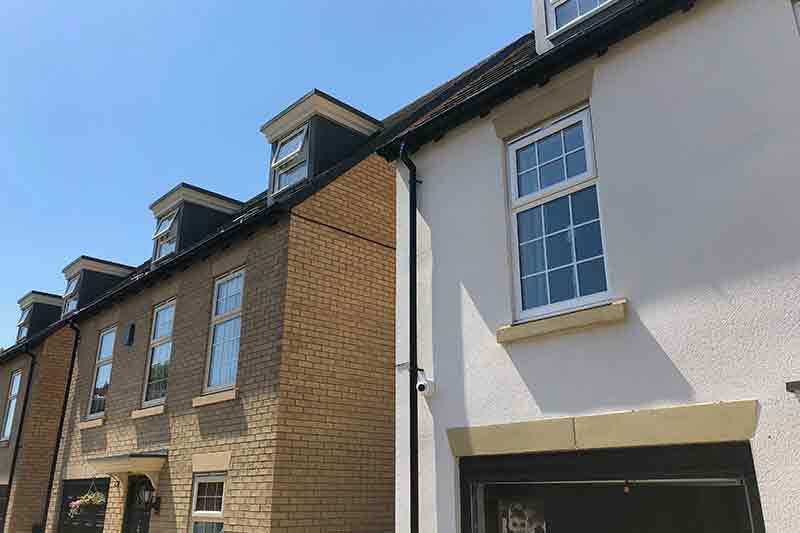 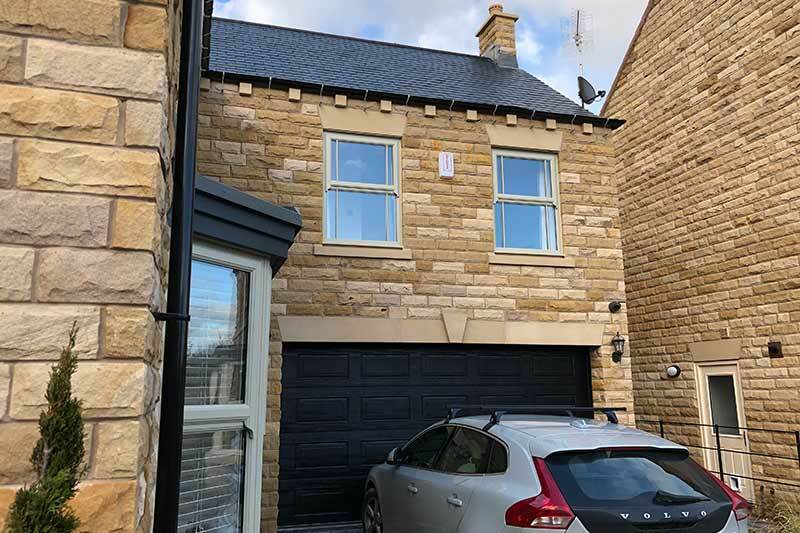 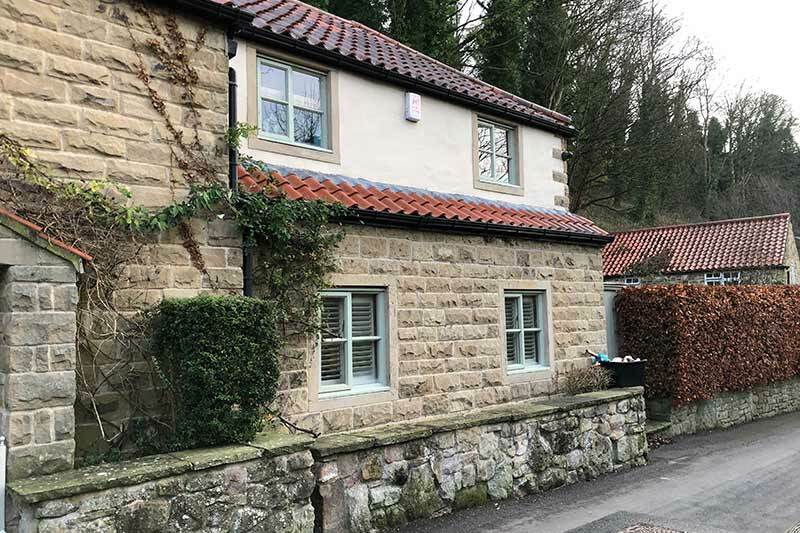 Our home CCTV installation experts were invited to survey and fit a multi-camera CCTV system at this beautiful detached property in Bramhope, Leeds, LS16. 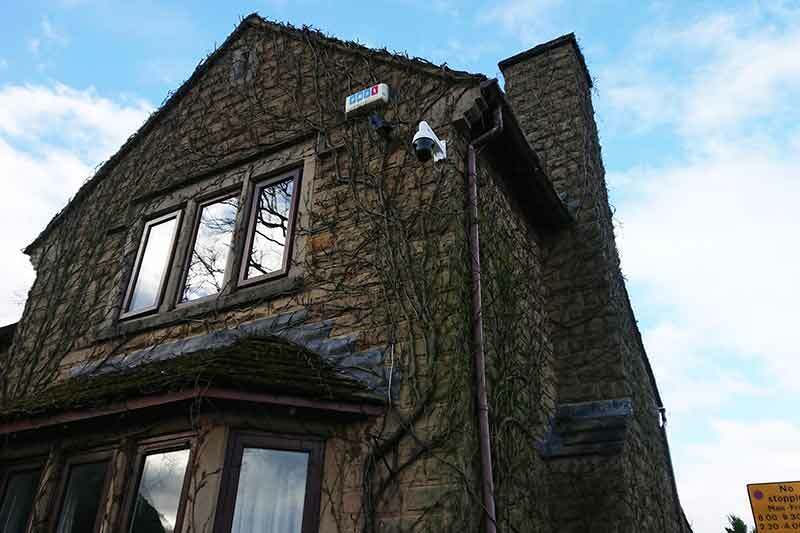 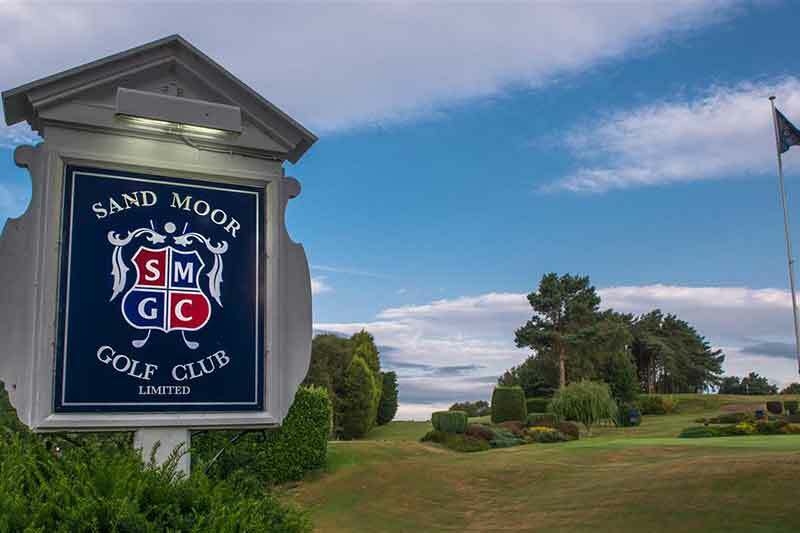 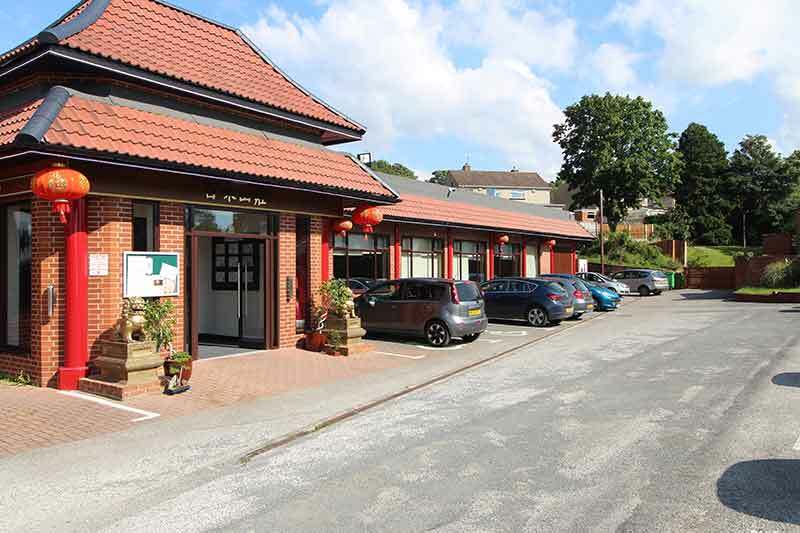 This large detached property required 7 CCTV cameras, strategically positioned, to ensure total property coverage. 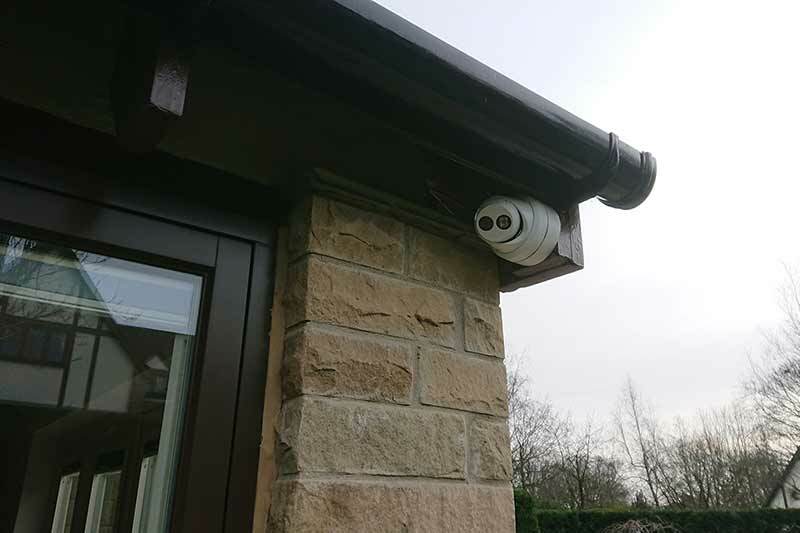 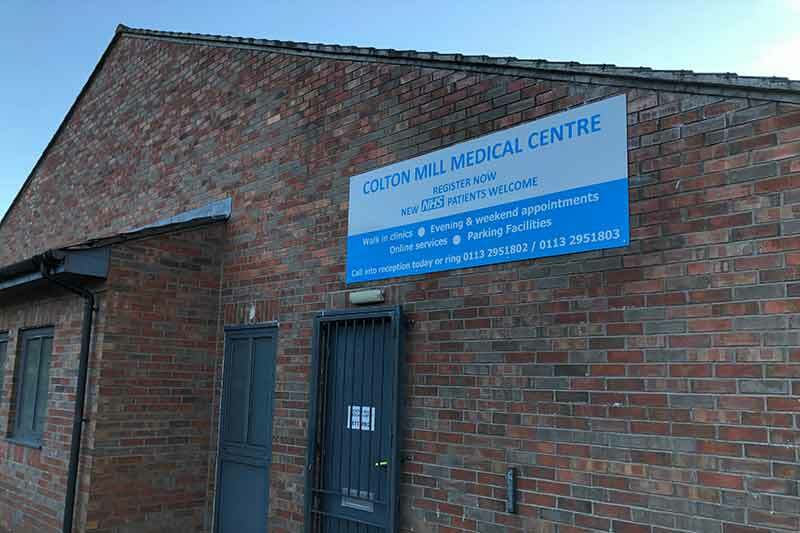 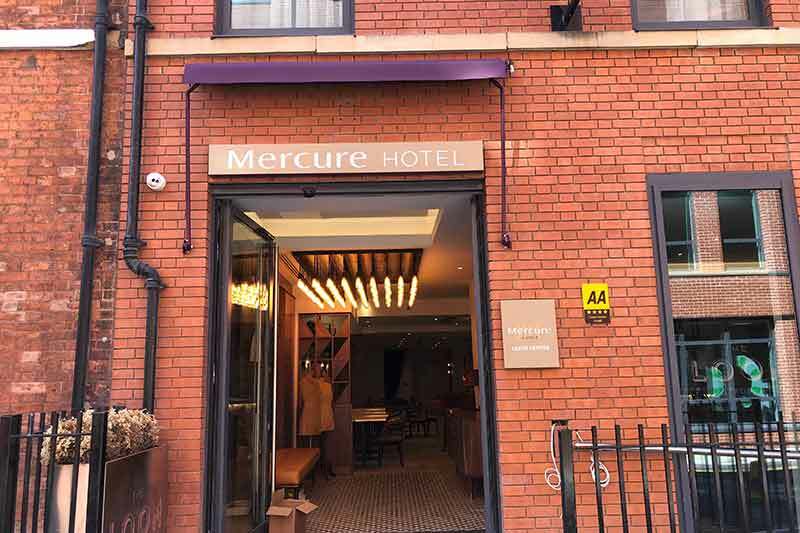 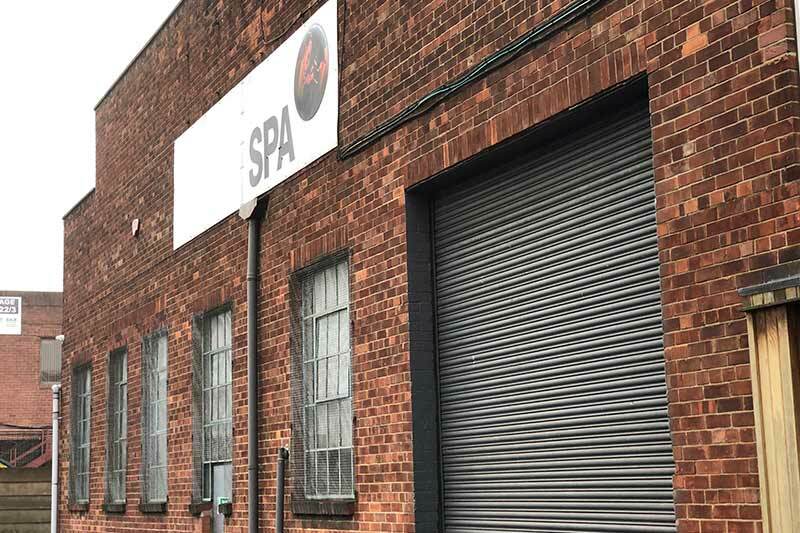 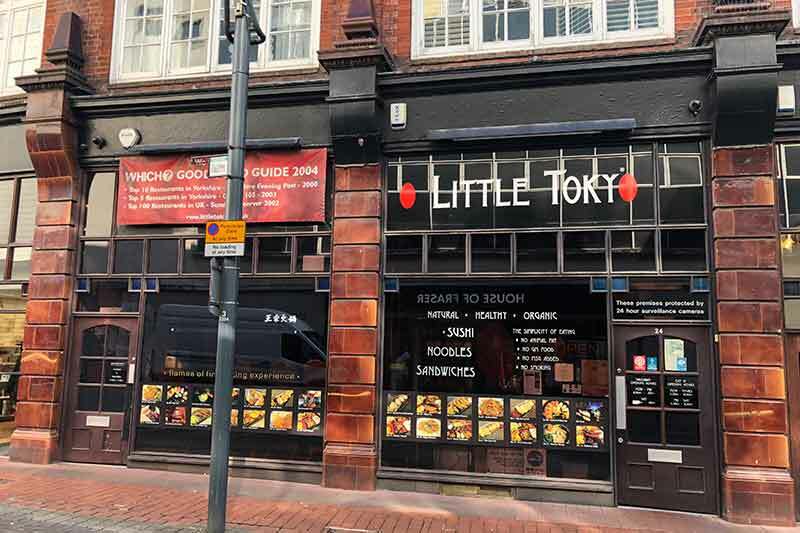 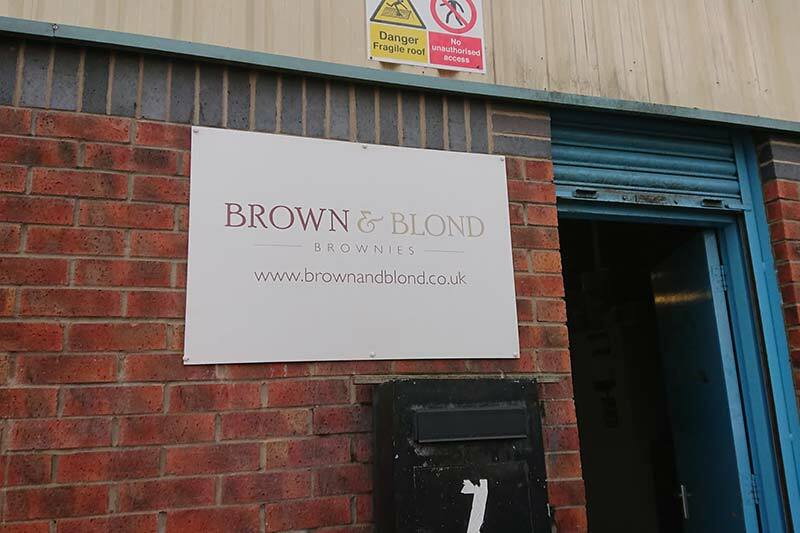 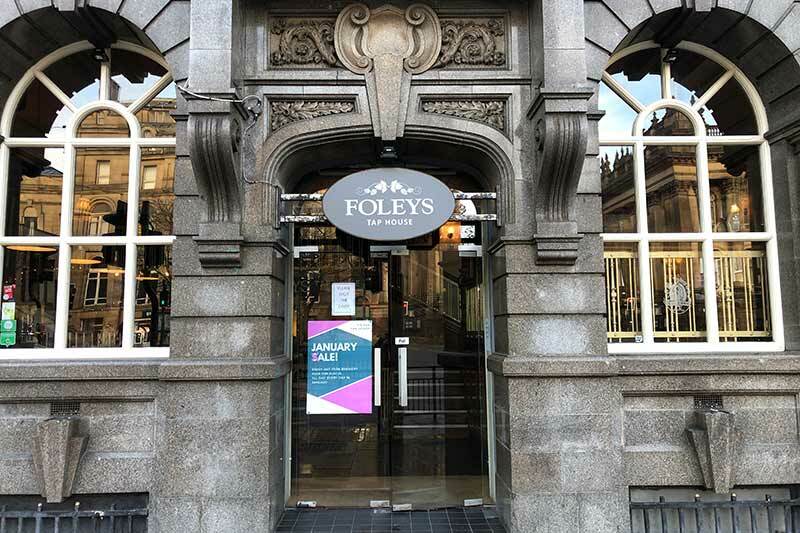 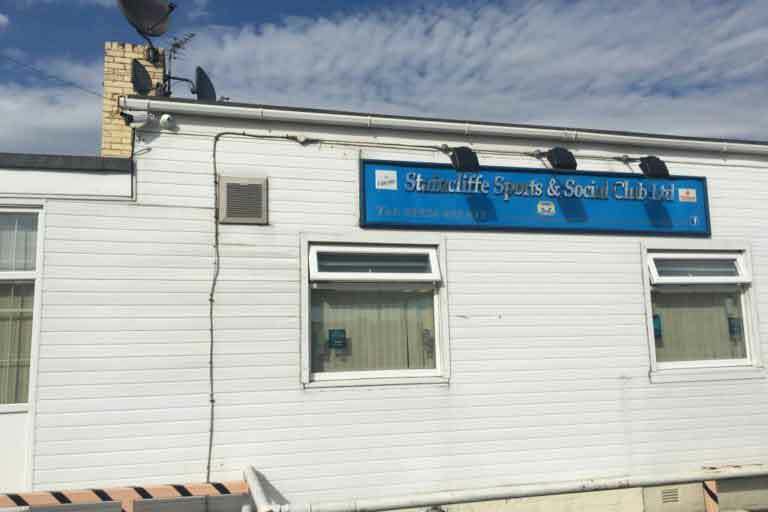 After running through the available options presented as part of our FREE CCTV site survey, the customer opted for the new Dark Fighter CCTV cameras. 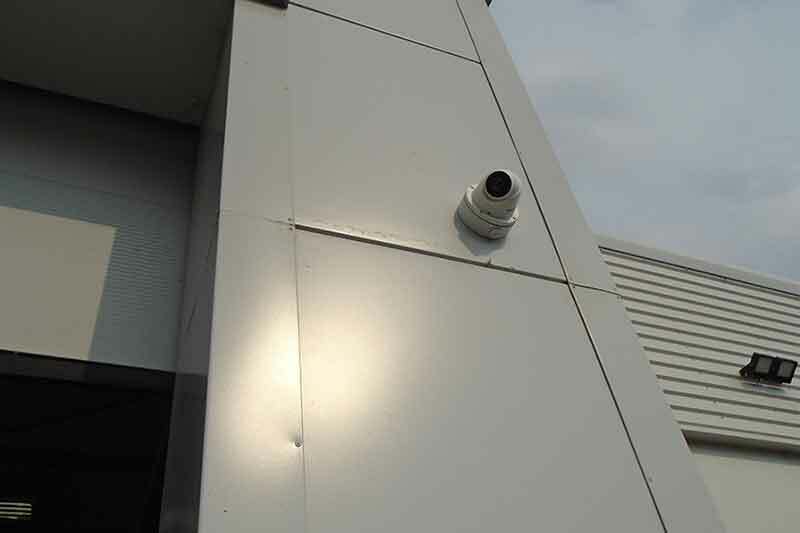 These new cameras record in full colour at night time, providing there is a little ambient light outside. 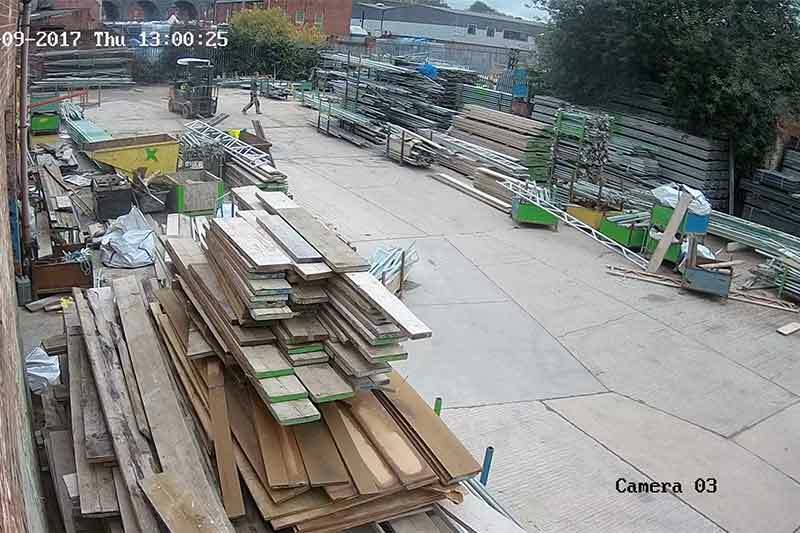 See Nighttime CCTV Footage in Full Colour! 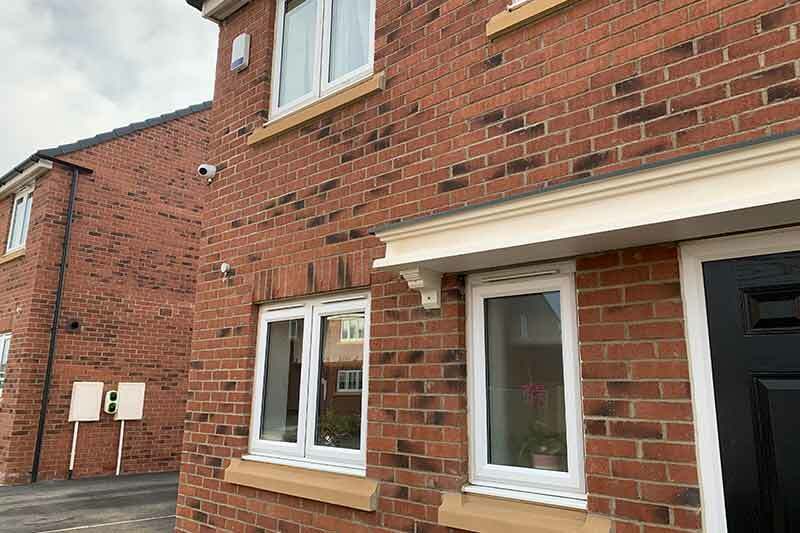 Hikvision have recently upgraded the range of Dark Fighter CCTV cameras (up from 2MP to 4MP). 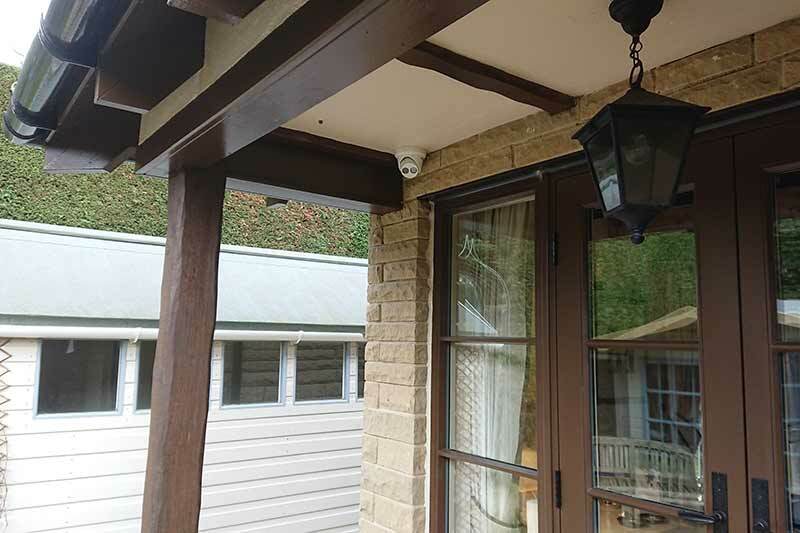 This is such a good quality CCTV camera and one which is really popular amongst our home and business customers who are looking for a little bit more from there security system. 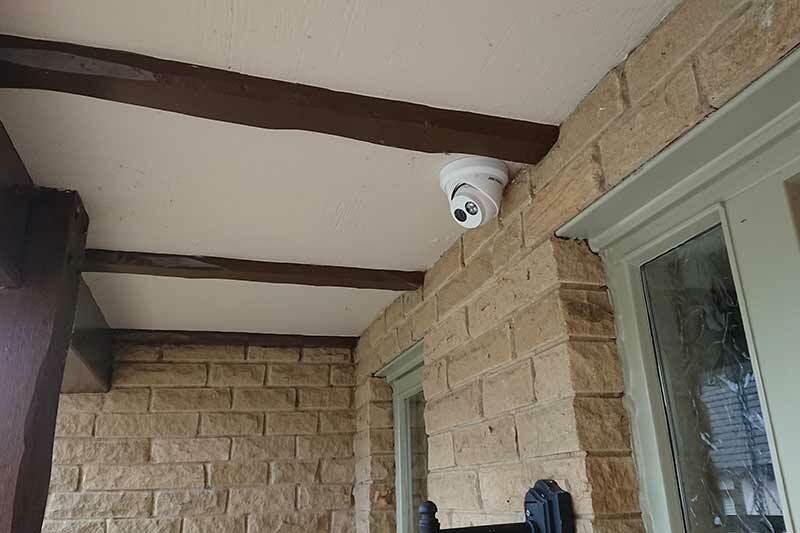 With a little help from our installation experts, we also set up alerts using video analytics on the recording device. 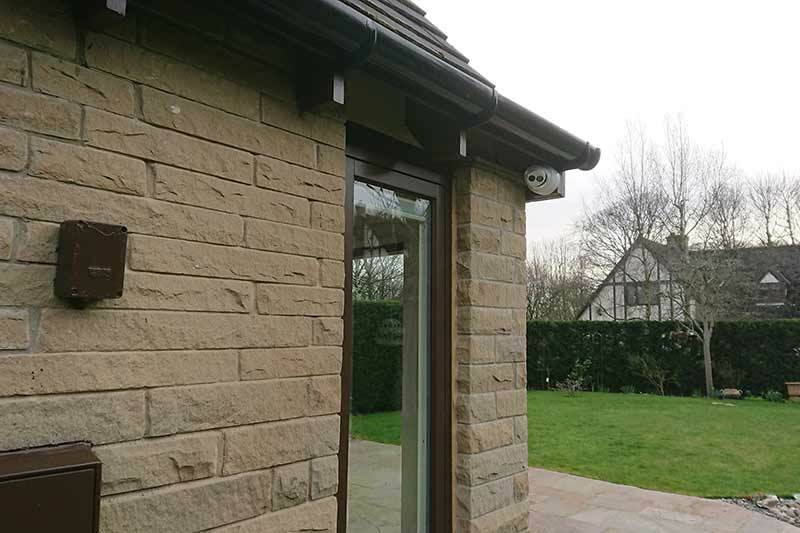 Anybody walking up the driveway to the property will trigger an alert on the customers mobile devices! 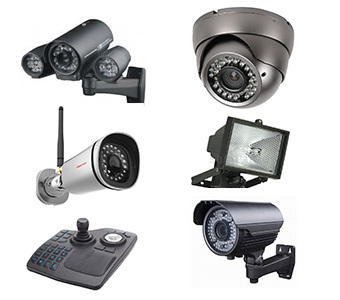 This means the CCTV system is working proactively for the customer. 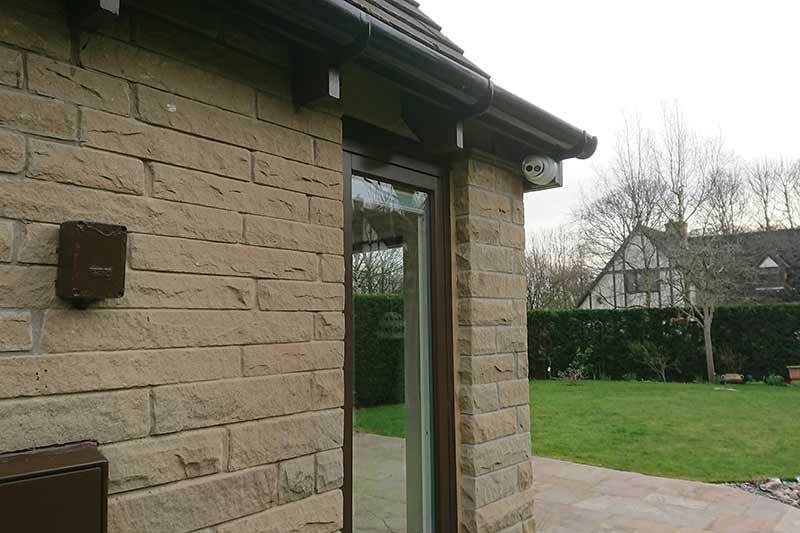 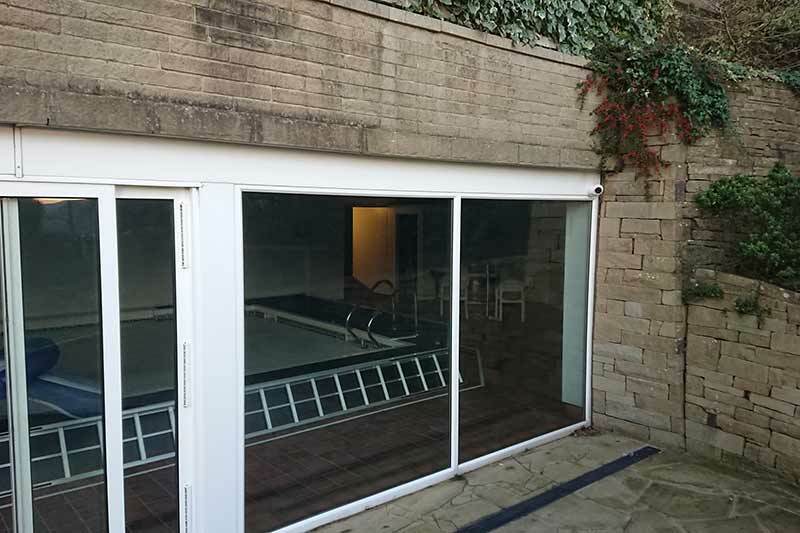 By the end of the installation, our CCTV installation team managed to hide every cable, so there was nothing on view to spoil the aesthetics of this delightfully characterful property. 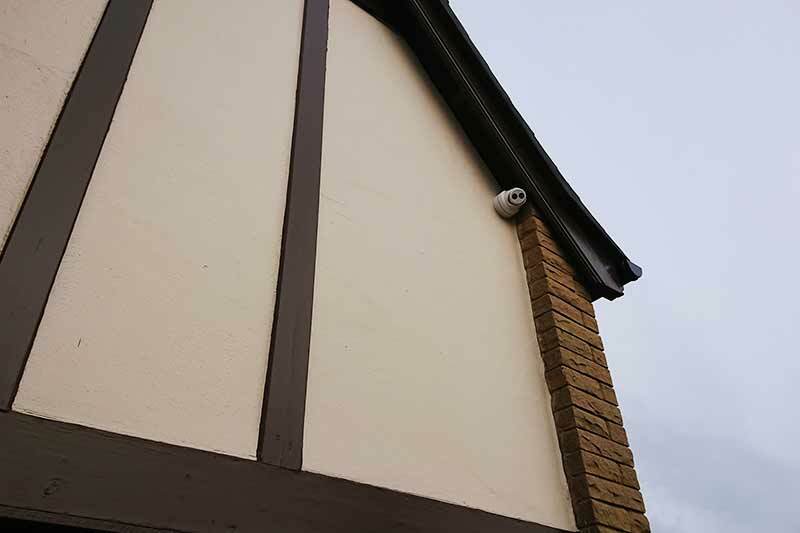 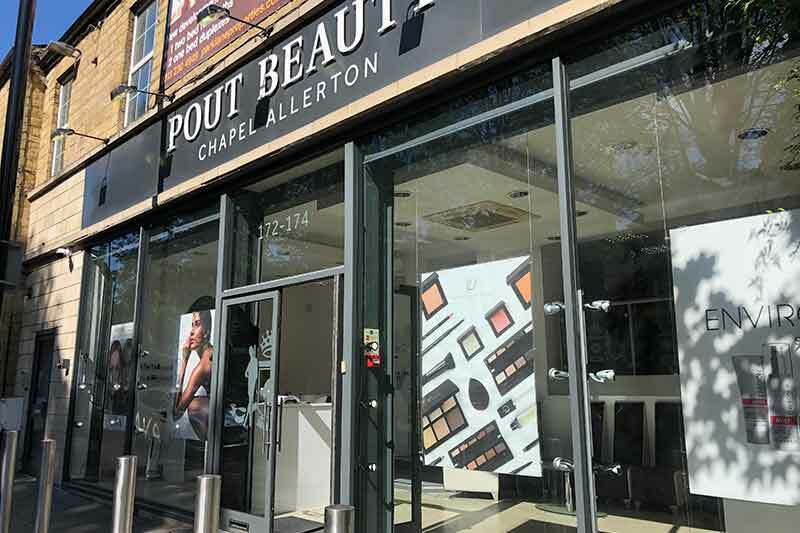 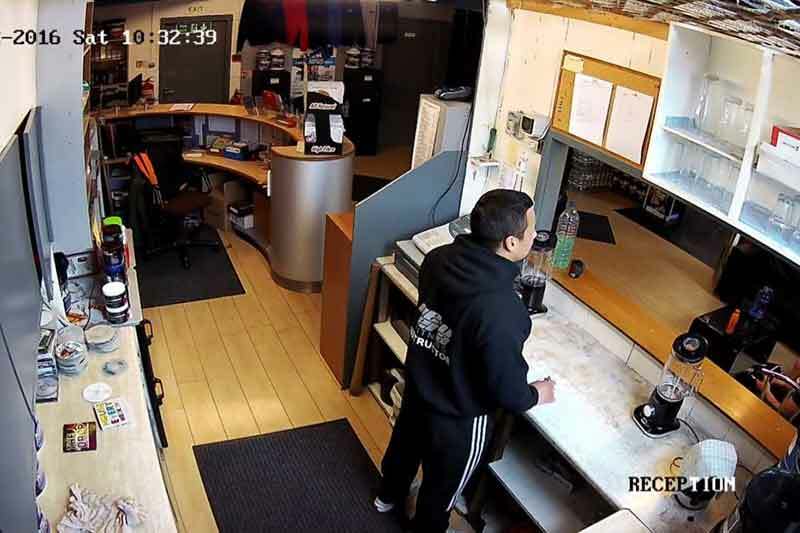 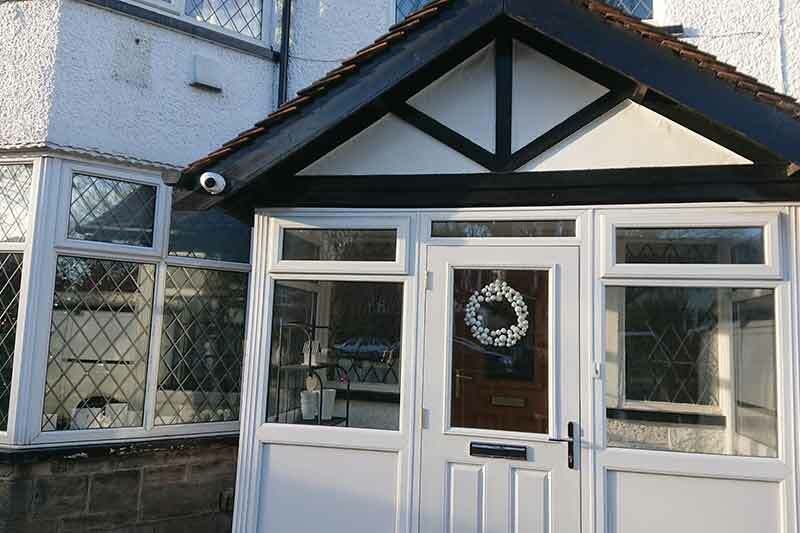 The customer opted for white CCTV cameras so that they stood out and acted as a deterrent for would-be criminals. 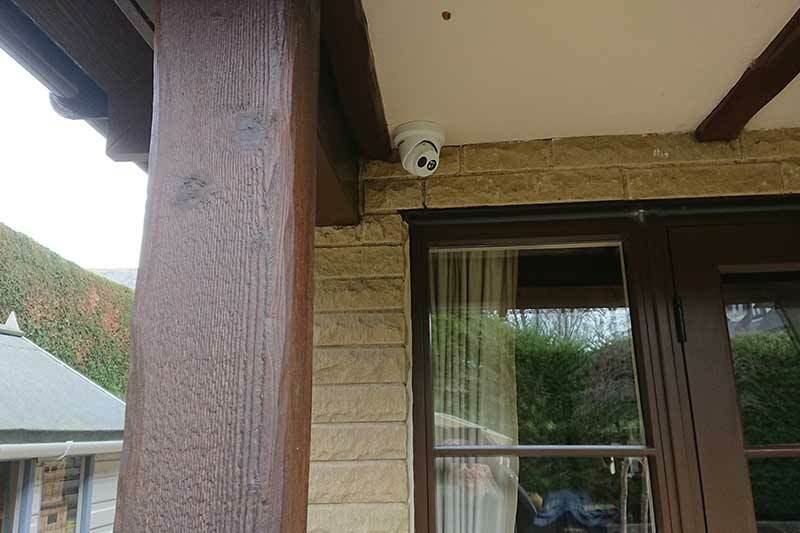 Interested in CCTV at your home? 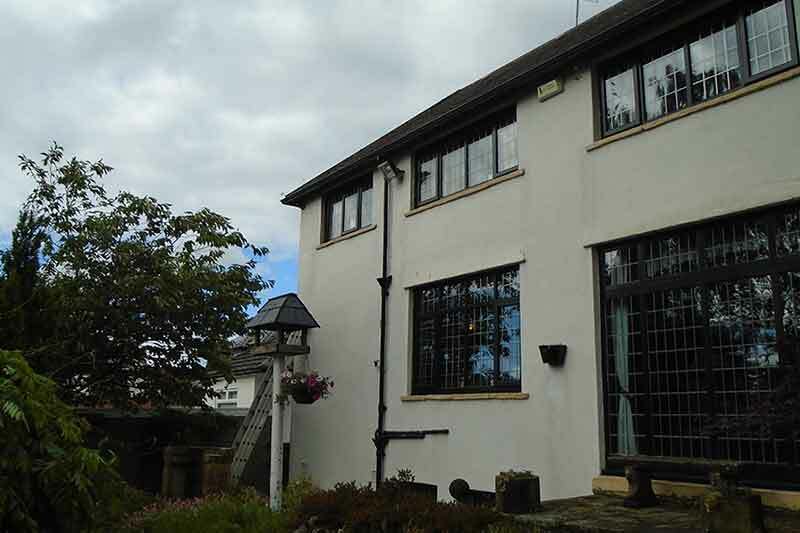 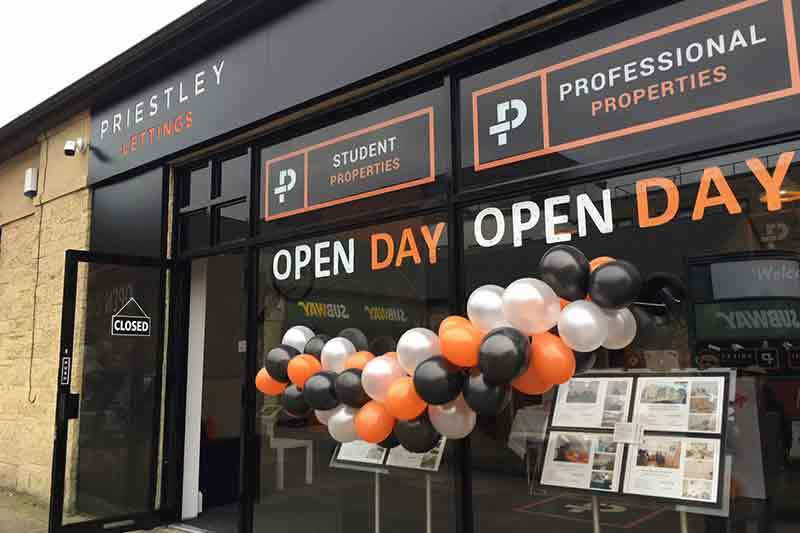 Book a FREE, no obligation, site survey by calling 0113 8800134. 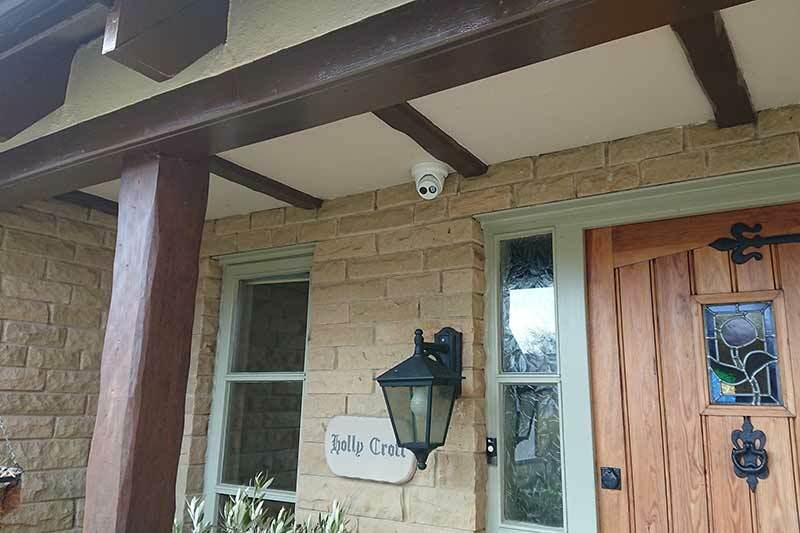 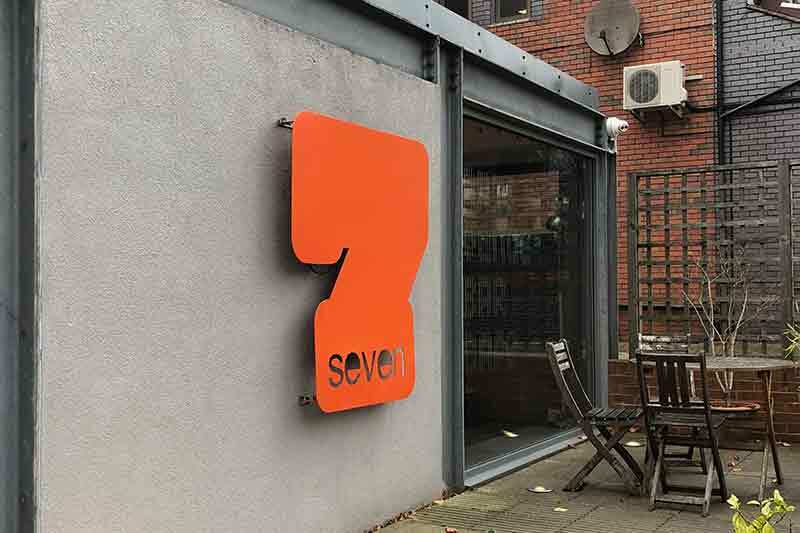 We’re available 7 days a week and look forward to discussing your home security needs.